Sako has won at TWFighter Major 2018, one of Street Fighter V Arcade Edition CAPCOM Pro Tour premier tournaments! 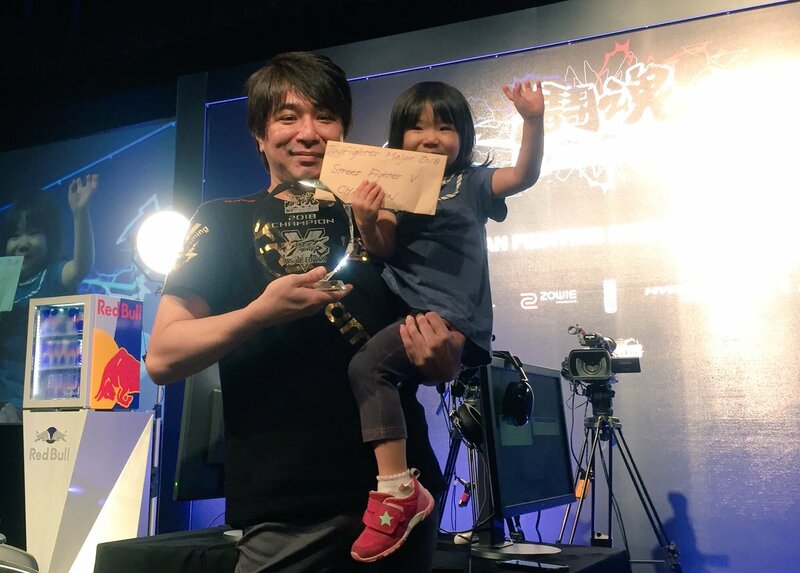 HOME > NEWS > Sako has won at TWFighter Major 2018, one of Street Fighter V Arcade Edition CAPCOM Pro Tour premier tournaments! Sako has become the winner in the Street Fighter V Arcade Edition division at TWFighter Major 2018 held in Taiwan from 8/17/18 to 8/19/18. He has won all the matches in straight set; his worldwide ranking has advanced to 7th! Watch “SAKO: Road to TWFM SFV Champions” here. Professional gaming team “FAV gaming” holds a stage event at “Tokaigi 2019” on 1/26 (Sat)!